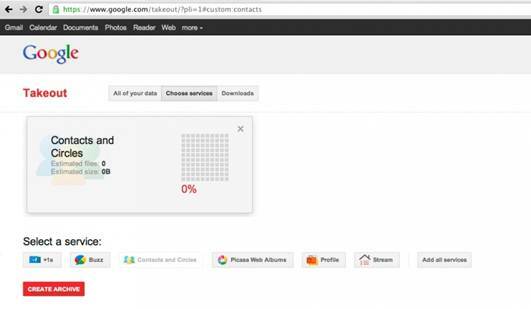 Takeout will create a local copy of your personal information and data files. However, this information will still reside on Google’s servers. To complete a full ‘escape’ from a Google product or service, some additional steps are required. Steps that aren’t part of the Takeout service. Removing data from Google’s servers is a manual process, one that has to be done by visiting each product or service in turn. Unfortunately, as the steps involved can vary considerably, it could end up being quite a lengthy learning curve. Realizing this dilemma the DLF team have provided a set of step by step ‘escape’ instructions on their website for a long list of products and services (see box out). So, all you’ll need to do is follow these step by step instructions and your personal data will be erased forever. Right? Actually, not quite. Information might well still exist on backup servers and associated archive repositories. Over time this archive might be removed, but how long this will take, and how much information is destined to always remain, isn’t clear. With personal data being such a goldmine for Google and every other web savvy company - the complete removal of every single piece of it might just be an impossible dream. While it’s great news that these DLF services exist, there’s still room for improvement. For example, as yet not every Google product is covered by DLF’s facilities. Information posted on their website suggests they are around two thirds of the way through, but with so many Google products and services there is plenty left to do. And Google is highly likely to introduce new initiatives in the meantime. One of the biggest omissions is search history. Of course, it might be on DLF’s to-do list; or it just might be a little too sensitive to expose. You can access Voice data, yet for some reason Chat isn’t currently part of the service. And there’s no way to access YouTube information, such as uploaded, shared and liked videos. Support for Blogger posts and comments would be welcomed by many users, myself included, as would the ability to download Calendar entries and tasks. And what about Google Android data? 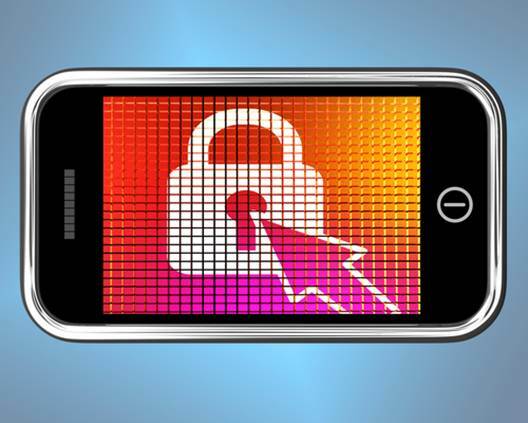 The typical smartphone holds an enormous amount for personal information: contacts, calendar entries, photos, app downloads, web activity and geo-location logs, plus the account details necessary to access email, social, commerce and banking services. This list might soon be supplemented by handset-based purchasing services, such as Google Wallet and Checkout. what about Google Android data? A downloadable DLF app that’s able to ‘clean-up’ the smartphone’s local storage (maybe backing up this information onto a PC or memory card first) would be useful. However, much of this data will have already been synchronized to Google’s cloud-based servers. So, a similar set of Takeout tools and ‘escape’ instructions would be needed to cater for any Android-specific information. The technology developed by the DLF team may help Google’s public image, and go some way towards pacifying those who say its ‘Don’t Do Evil’ motto has been forgotten in a headlong rush to complete with the likes of Apple and Facebook. Yet, if this is their intention, why don’t Google publicize the DLF work more prominently? And why is it taking so long to support some key products? There’s no engineering reason why this cannot be done, DLF team have the knowledge at their disposal. They could, for instance, ensure Takeout capabilities are accessible from the ‘Settings’ menu in every product and service. Will Facebook, Apple or Amazon do something similar? I’d tend to think it’s unlikely to happen, at least until tougher privacy legislation pushes them down this path. However, if Google was to promote personal data access and transparency much more heavily - say, by implicit integration – it would put pressure on others to at least attempt something similar. Maybe we can change things, too. We could utilize the power of the blog sphere and social media channels to put pressure on these organizations to open up their information vaults. After all, it is our data, isn’t it?